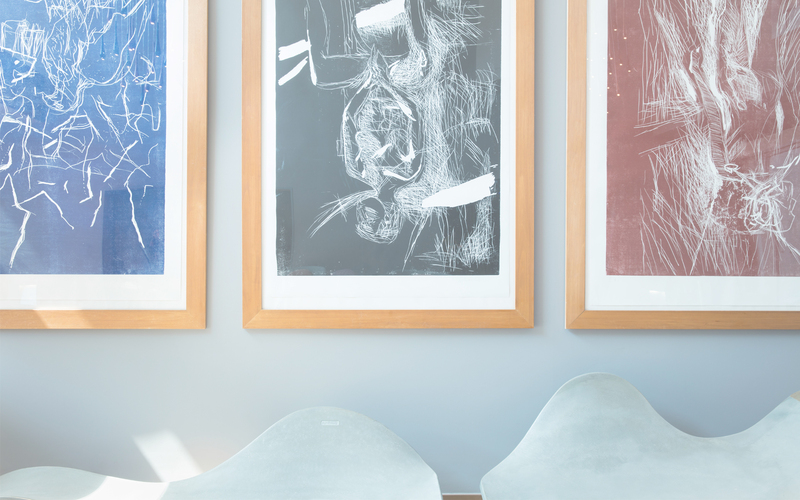 art'otels are located in key cultural hot-spots throughout Europe in cities where guests can enjoy the vibrancy of local art, music and theatrical heritage that complements a lifestyle enjoyed at home. At art'otel, we bring the art gallery to you! search and select from our collection of intriguing hotels.